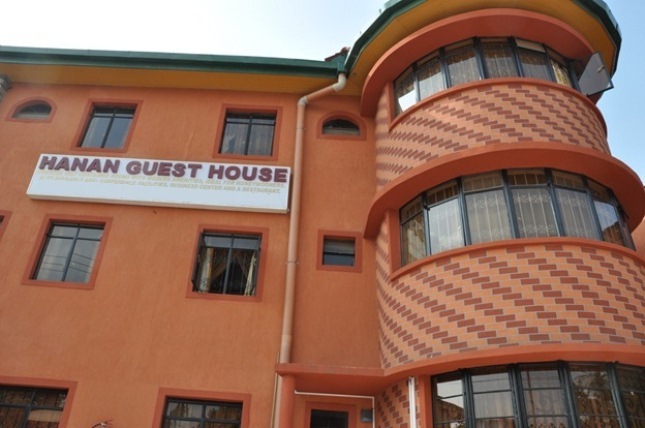 Hanan Guest House is Nairobi's undisputed premier guest house and a leader in the provision of exclusive guest house accommodation within South C. Our reputation is based on offering our clients the widest possible choice of impeccably furnished accommodation combined with tireless individual service that is both attentive and discreet. Whether you prefer a day or a month stay, or the unique atmosphere of the City of Nairobi, our aim is to make you feel immediately at home. Airport transfer from Nairobi Jomo Kenyatta International airport or Wilson airport to Hanan Guest House or trasfer from Hanan Guest House to Nairobi Jomo Kenyatta International airport or Wilson airport.